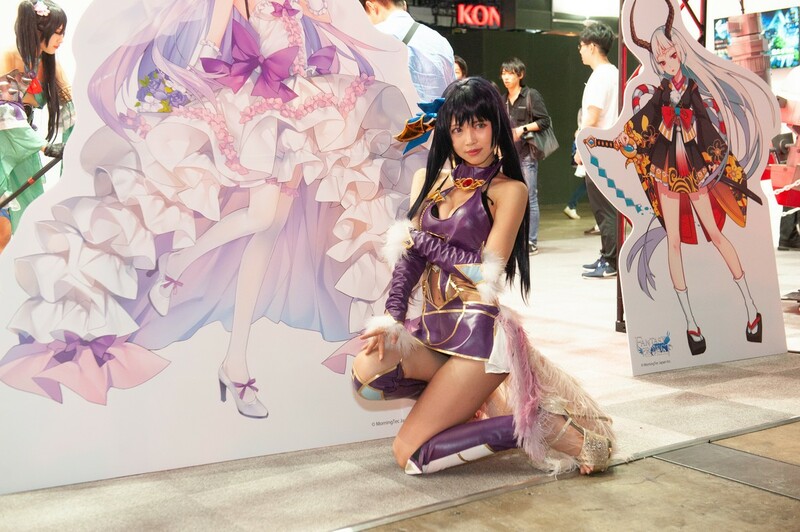 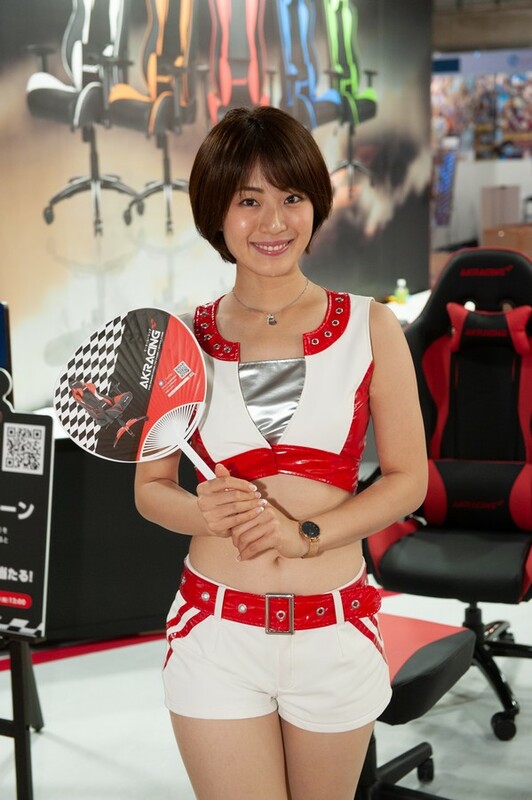 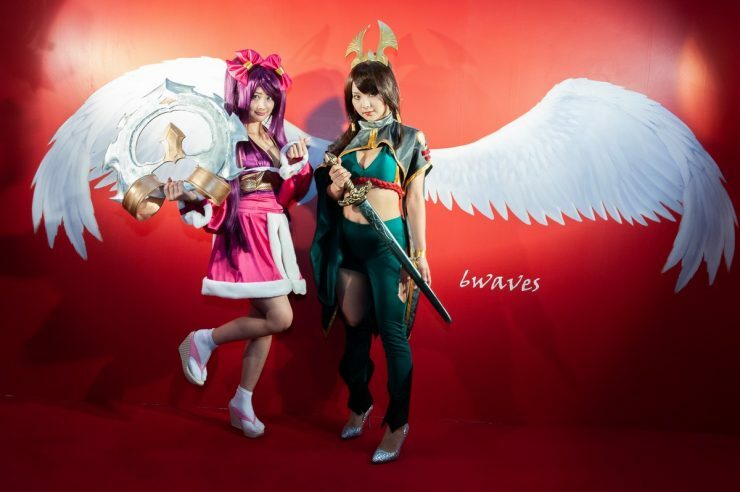 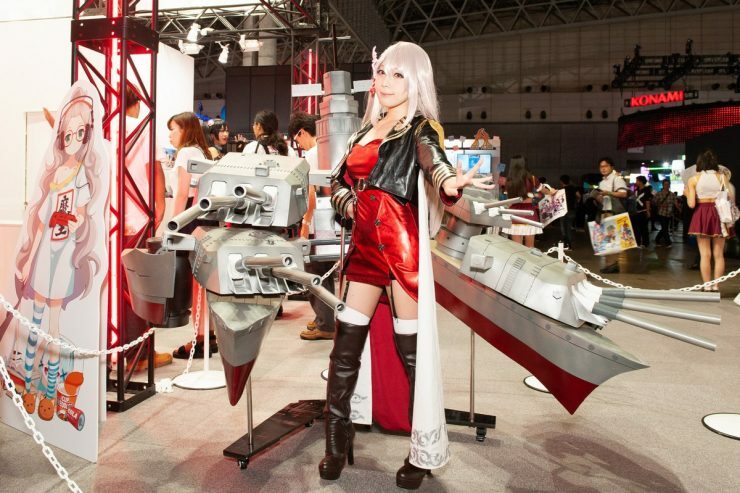 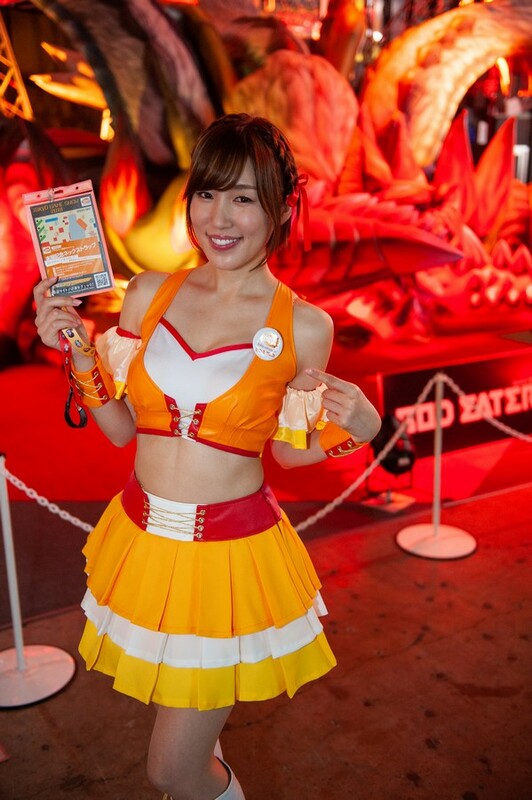 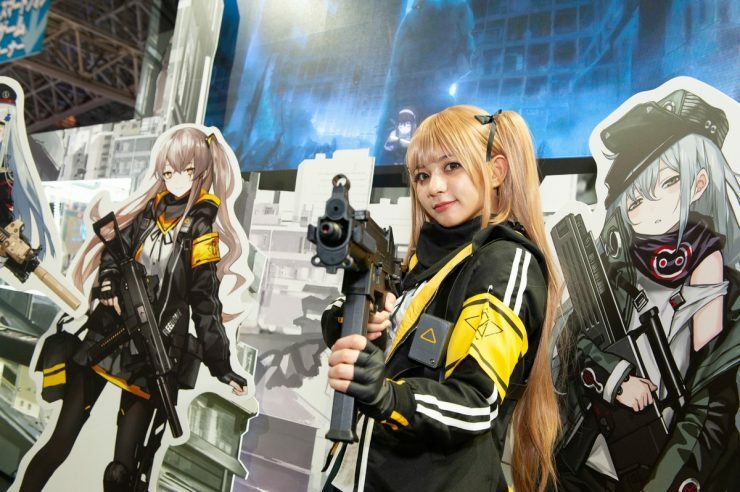 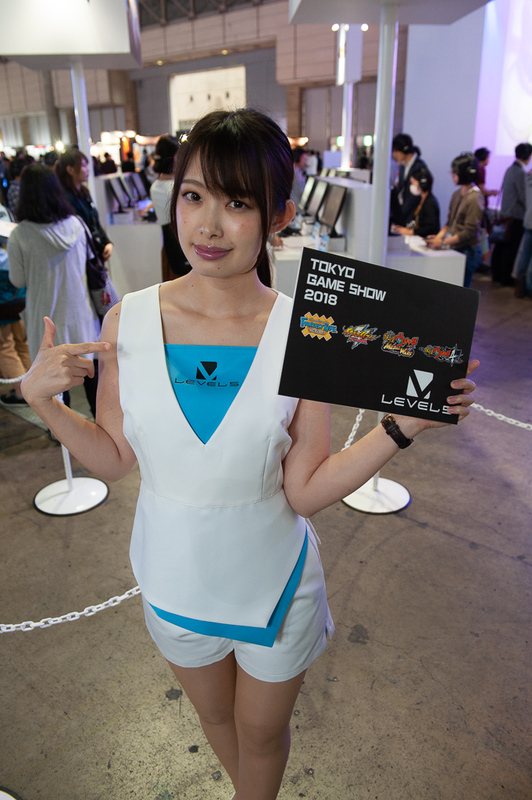 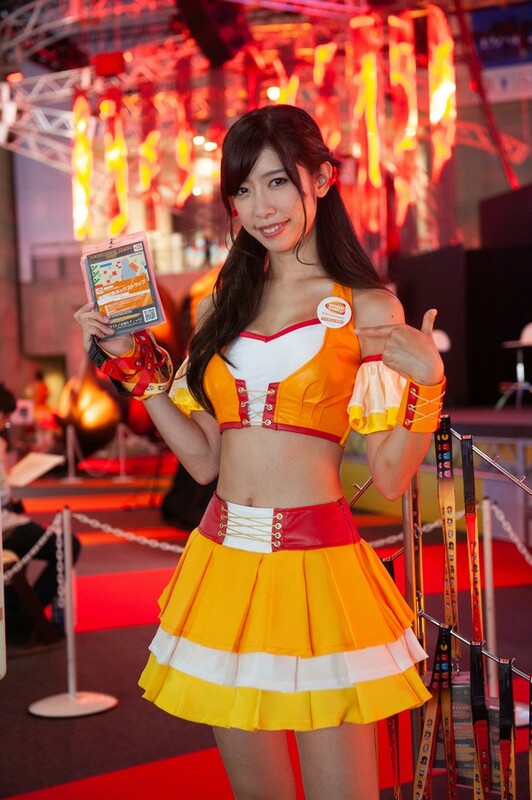 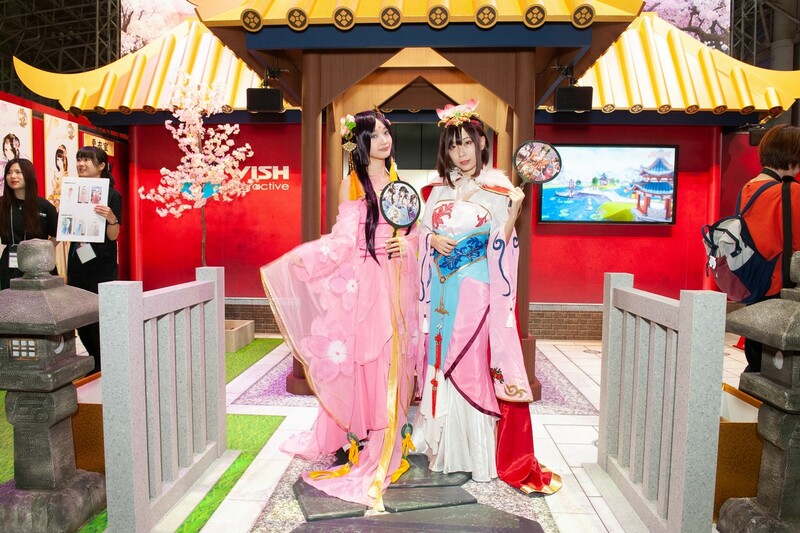 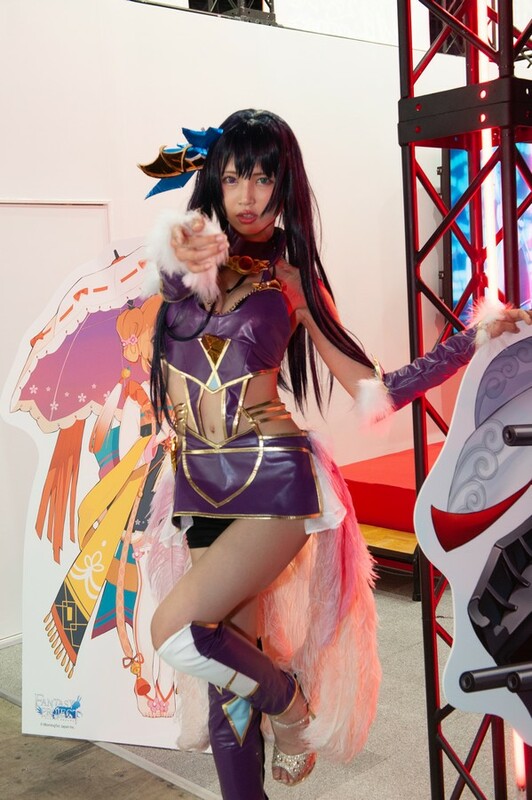 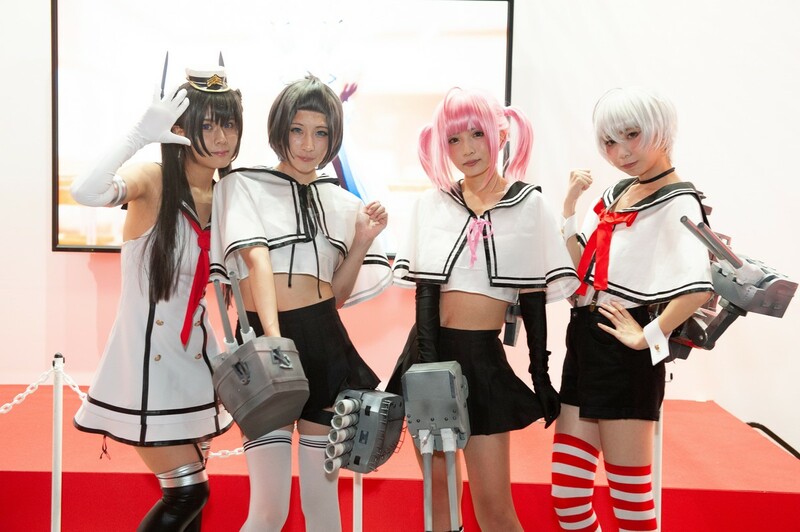 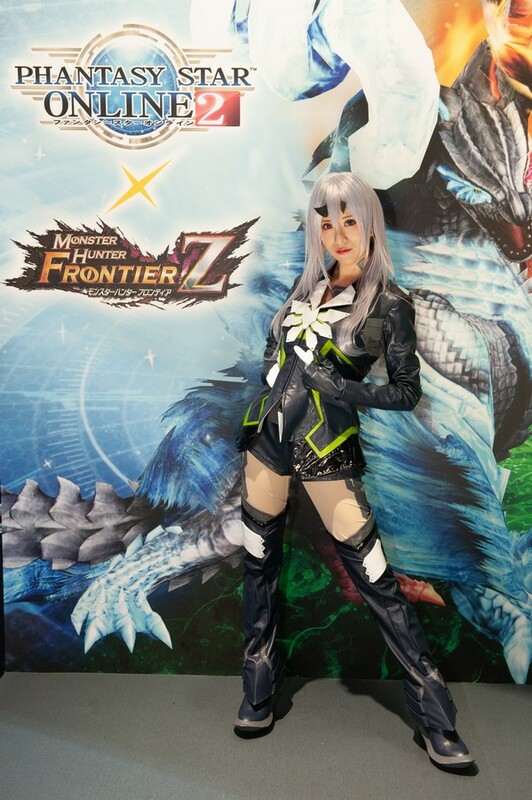 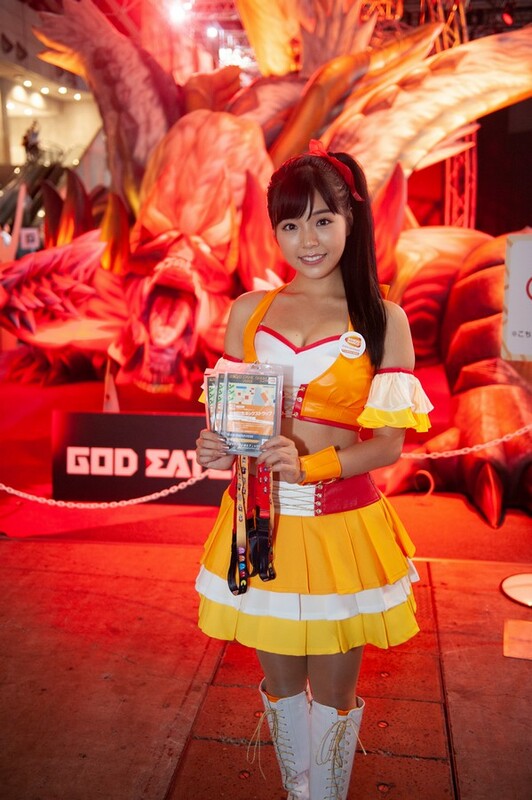 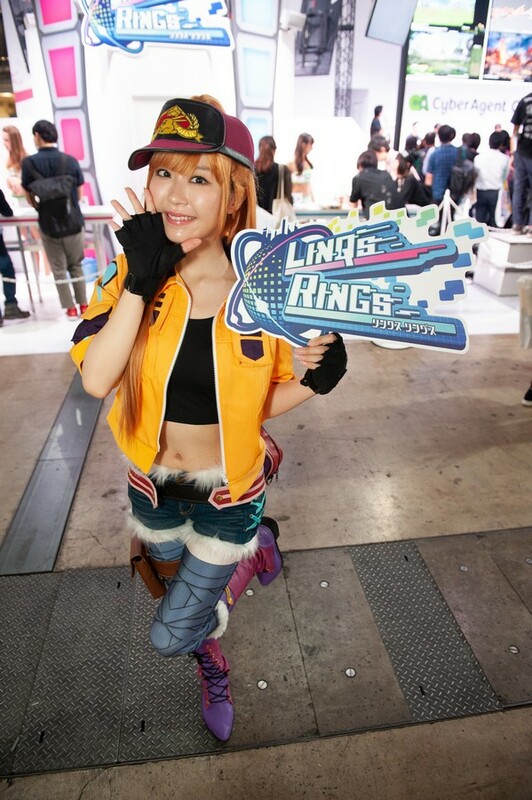 No Tokyo Game Show would be the same without the booth babes. 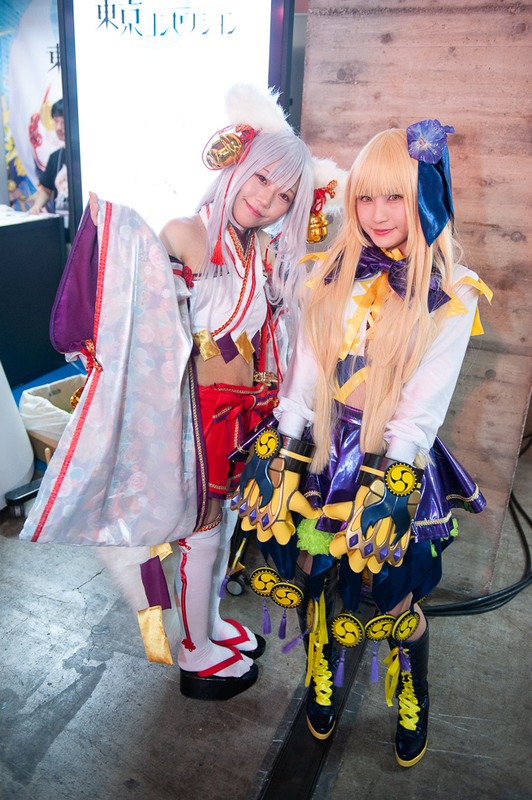 We’ll cut to the chase and present to you a photo gallery of some of the finest! 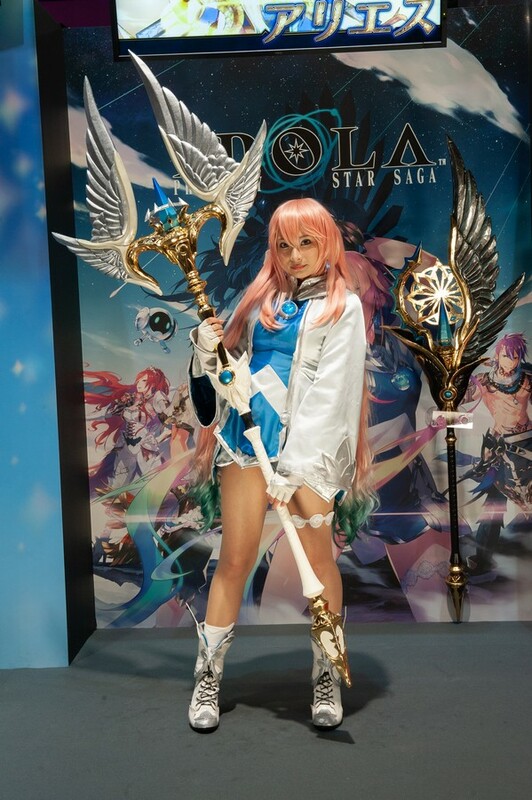 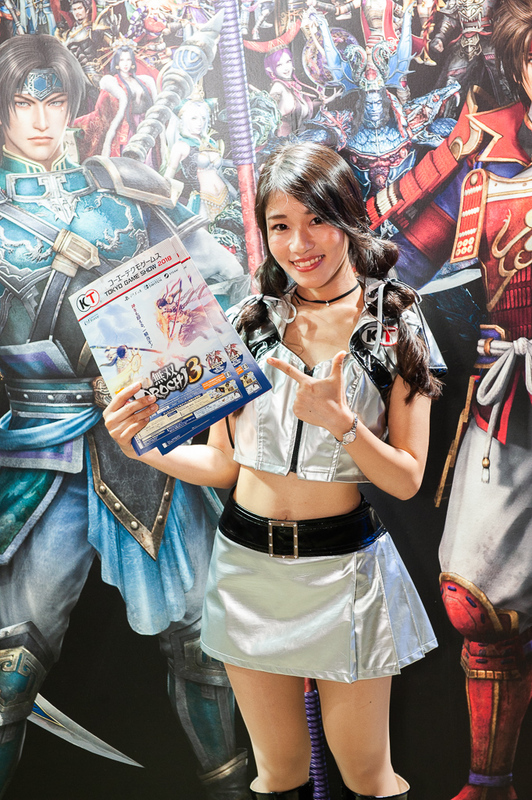 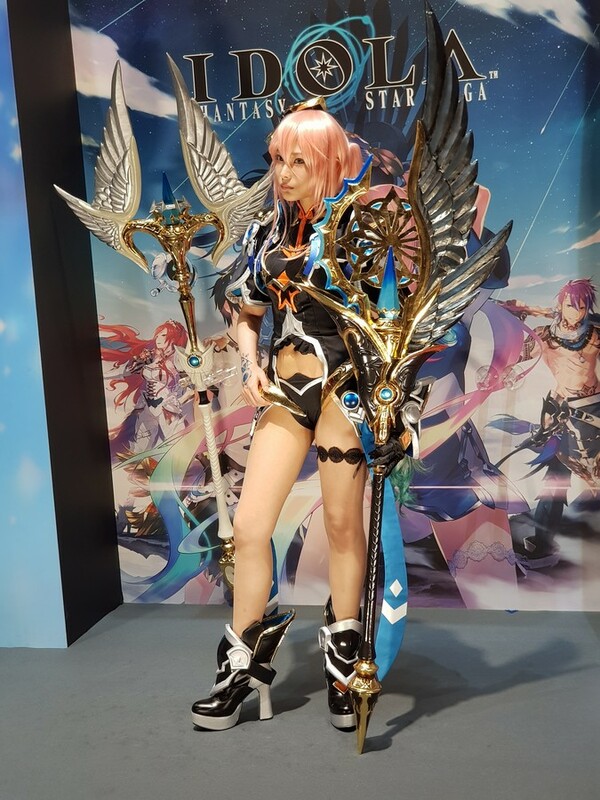 Access all of our TGS 2018 coverage here! 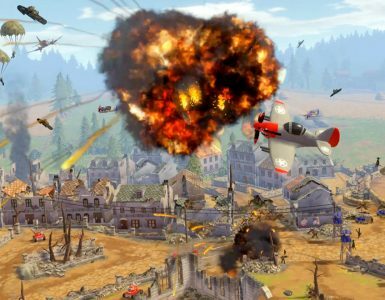 VR and RTS, who knew that they could make for such a successful formula? 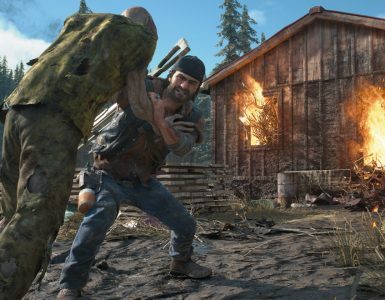 We got to know a tad bit more about Days Gone, direct from the folks at Bend Studio. 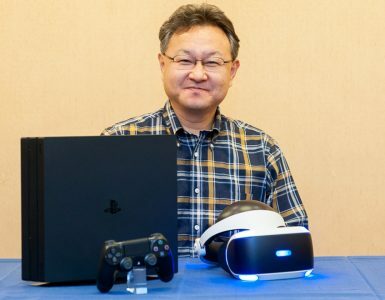 We caught up with Shuhei Yoshida-san during TGS 2018.